Below is a list of all the tours in and around Manchester and the limited places for each tour. All tours are free to delegates and accompanying persons. 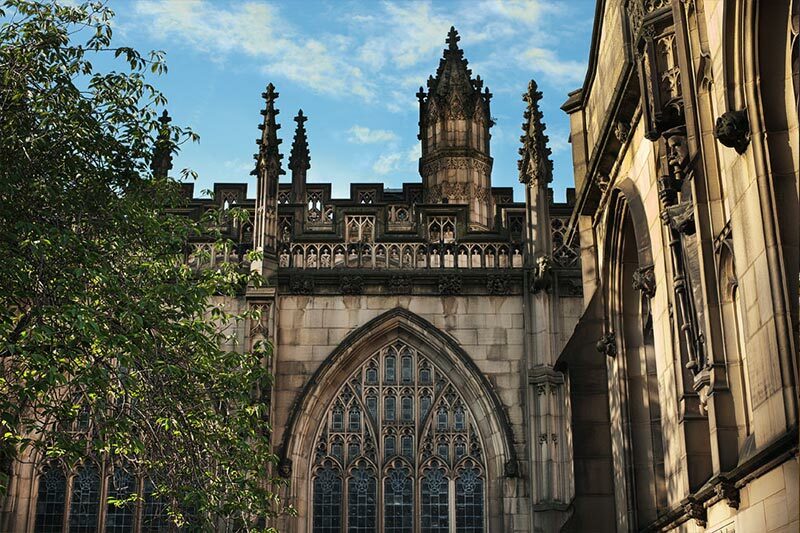 Starting at the Parish Church, now also called the Cathedral, this walk will look at the growth of Manchester and Salford via its religious buildings. The walk will end at John Rylands Library. Two of Manchester’s most popular visitor attractions – the Imperial War Museum North and the Lowry Centre – home to the art of L.S.Lowry, within strolling distance of each other in what was once England’s third largest port. After multi millions of pounds of investment, Salford Quays is now also home to Media City and inspirational destination (with optional shopping too)! Founded in 1889 with a donation by Joseph Whitworth and more recently the recipient of £15million development, the gallery is even more stunning; set in original parkland with new features such as a landscape gallery and a café in the trees, the ollection includes watercolours,textiles,wallpapers and sculptures, focussing on work by modern artists. 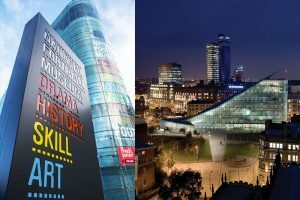 City Art Gallery has an important collection of Pre-Raphaelite art including William Holman Hunt’s The Light of the World and Ford Madox Brown’s ‘Work’, now Manchester’s emergence in a global world is being reflected in new acquisitions. Central Library has the attraction of being an original architectural gem and having a whole new modern interior following a £48m refit. 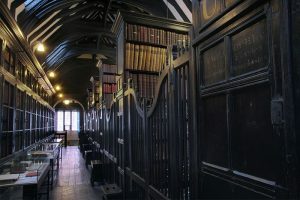 Hear the story of the enigmatic founder of what is now one of the most important libraries in Great Britain, Enriqueta, third wife of John, the first multi-millionaire in Manchester’s cotton age; a chance to see rare books and manuscripts displayed in a unique architectural setting. Slattery, Patisserie and Chocolatier is much more than just a cake shop! 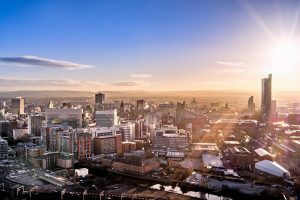 The “Naughty-but-oh-so nice” food emporium, established in Whitefield, Manchester is truly one of a kind and attracts visitors from far and wide. Your tour will include a viewing area in the shop to allow you to watch the cake artists at work, making the wedding and celebration cakes. 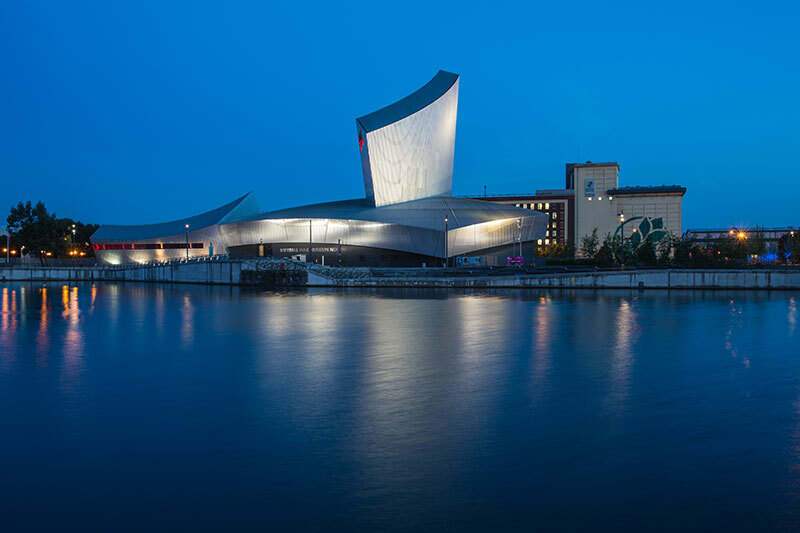 All in all – a great “food destination”. 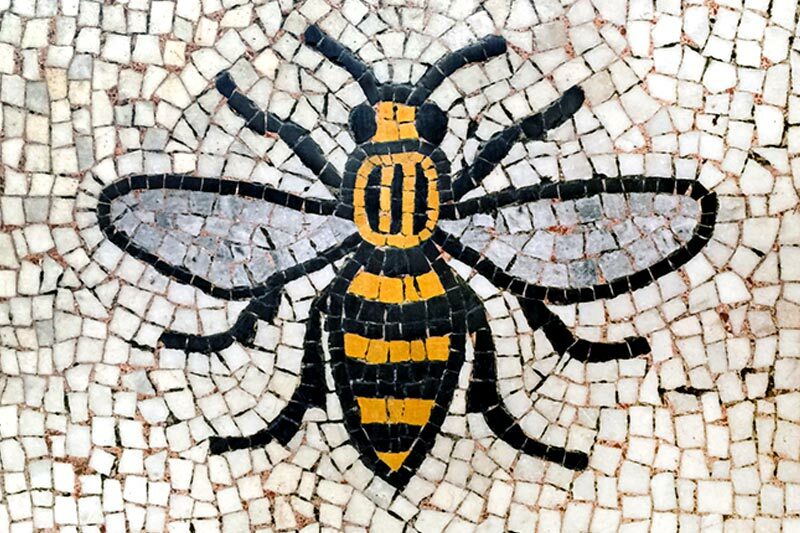 Manchester has been at the heart of many of the progressive movements and moments in British life. 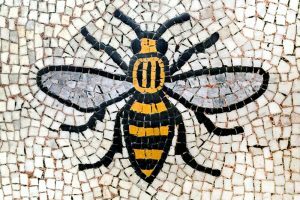 This tour explains just how from the Civil War onwards through the Peterloo Massacre, Vegetarianism, Free Trade, the TUC, the Suffragettes, Engels and Marx, the Mass Trespass, gay rights and much more. 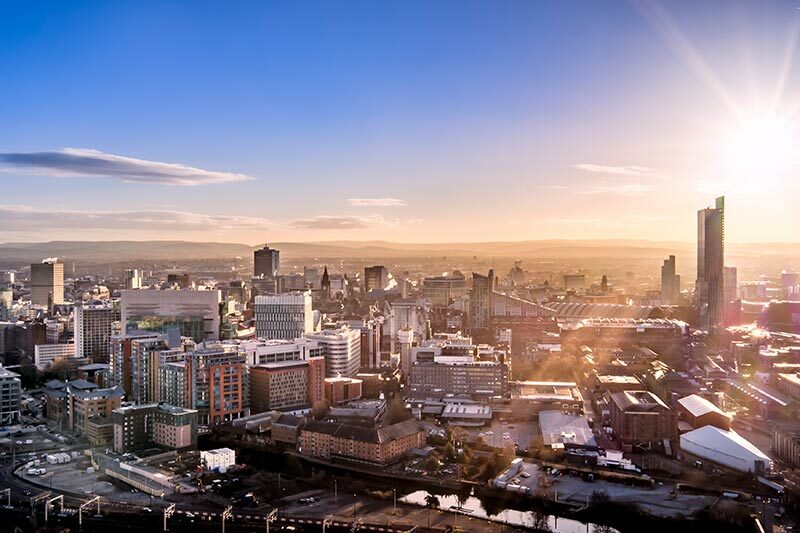 As recognisably the first modern industrial metropolis it’s not surprising that so many ‘firsts’ come from this city. This walk through Manchester covers engineering, science, art, culture, society and politics and marks the remarkable ways in which Manchester made Britain. 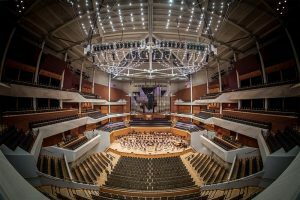 From the Halle Orchestra, through the first DJ with his gramophone to a whole roster of popular music from the sixties to the present day Manchester has provided many of the beats of Britain. This entertaining tour rammed full of anecdote and humour, and maybe the odd recitation, will illuminate and captivate in equal measure. 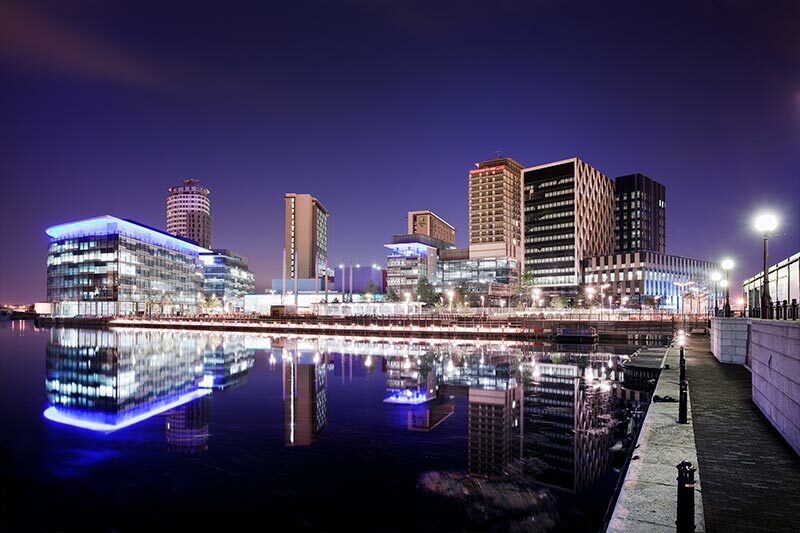 For a city 35 miles from the Mersey estuary water has played a crucial role in the way Manchester developed. 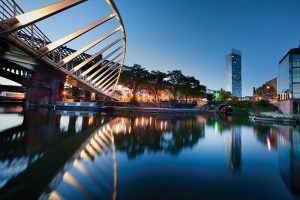 The River Irwell was christened the hardest worked river in the world for many years while the Rochdale Canal was the first to link the east and west coasts and the Bridgewater Canal was the first artificial industrial waterway in the country. 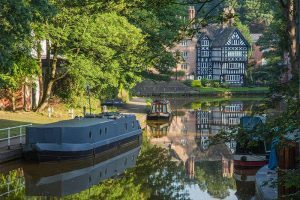 With tales of just why Manchester built itself a Ship Canal this tour provides liquid refreshment for the mind – so to speak. This tour looks at Manchester in conflict from the English Civil War through the Bonnie Prince Charlie insurrection to the sacrifice of WWI and the blitz of WWII, which severely damaged the Cathedral. 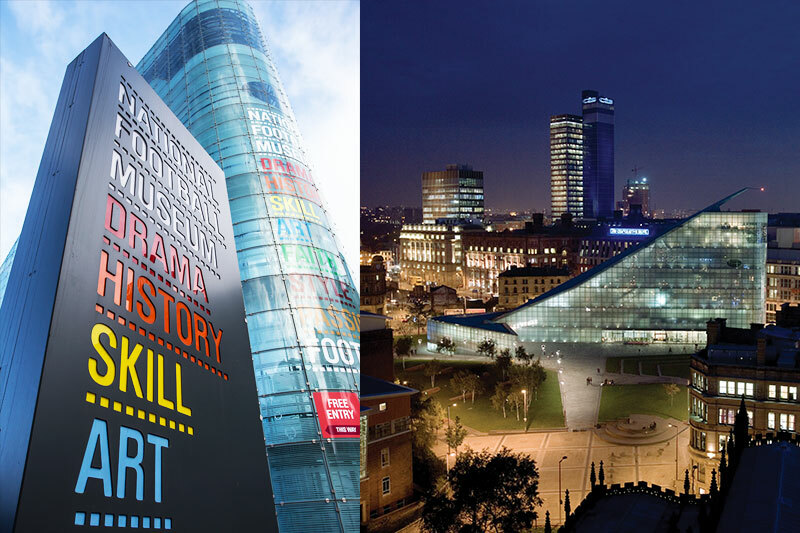 The tour is full of dramatic incident and moving stories including how Picasso’s Guernica became resident in Manchester for a week. The city has some glorious interiors which are often missed by guests. 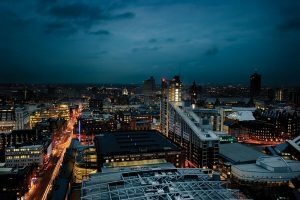 This tour takes in medieval buildings, old market halls, the former cotton exchange, wonderful old gentlemen’s clubs and impressive former banking halls. 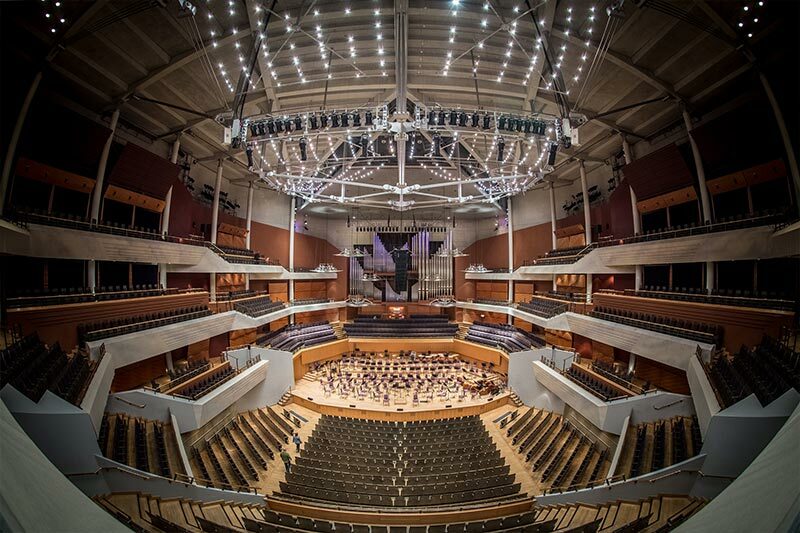 From the intimate to the magnificent this tour shows guests Manchester from the inside. 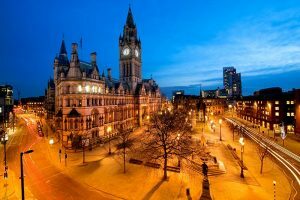 Mention ‘Manchester’ and ‘women’ in the same sentence and you will almost certainly think of the Pankhursts, but Manchester has many other famous ladies,do you knoe who built a library, a theatre, a church? We have had(and still do have!) many militant ladies, but how about the one who wrote two books, ran two pubs, managed a mail order service and had sixteen daughters! 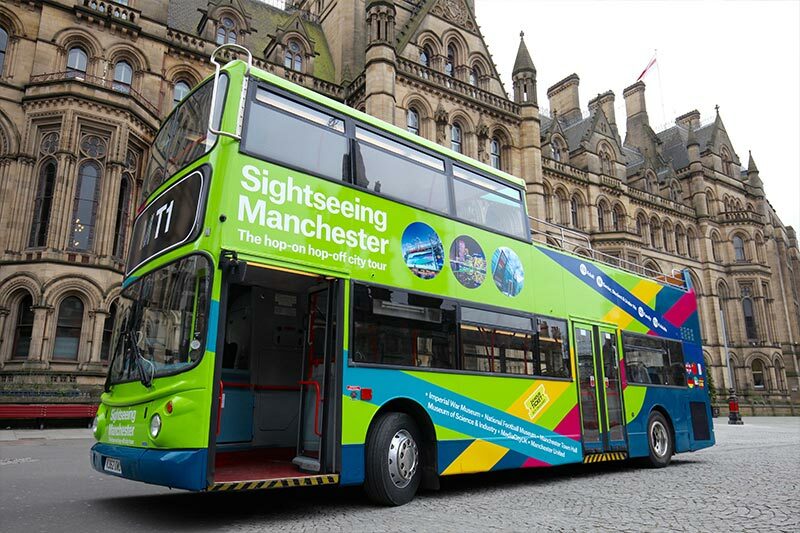 Take the left turn into Deansgate and continue to the end – the Cathedral is on the right. 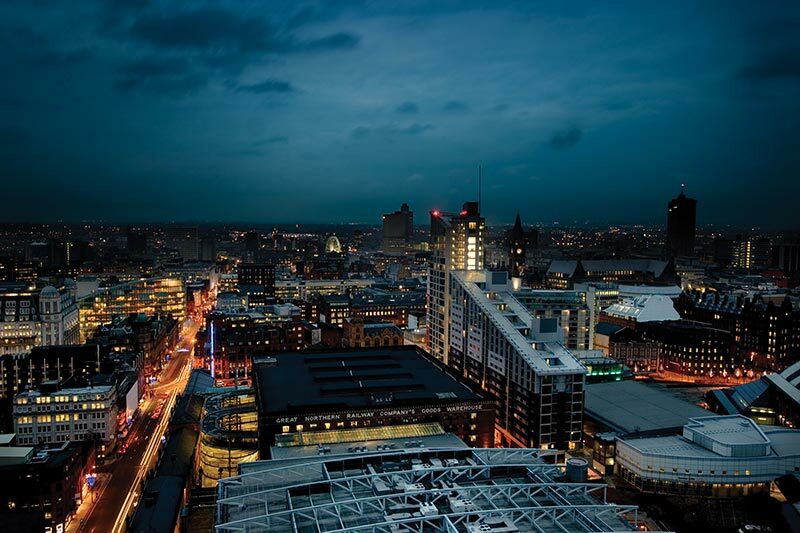 Our telephone number is 0161 833 2220 – ring for help if you get lost. 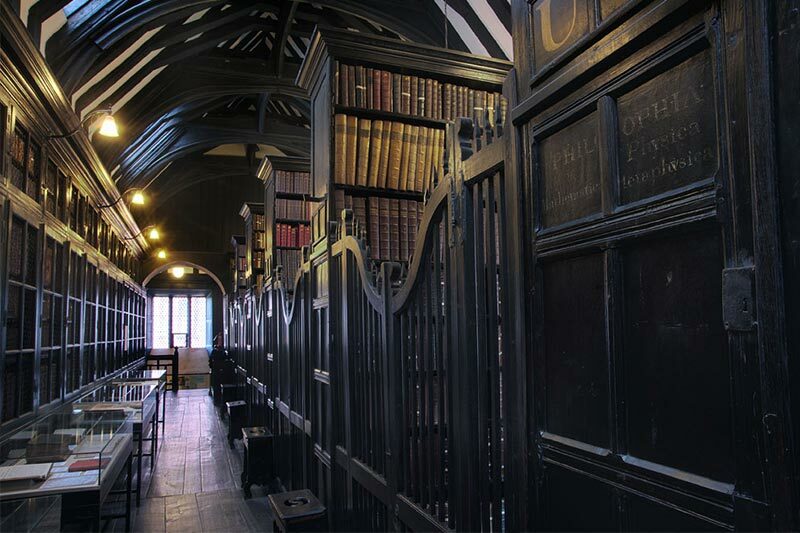 Manchester’s Chetham’s Library is the oldest public library in the English-speaking world. 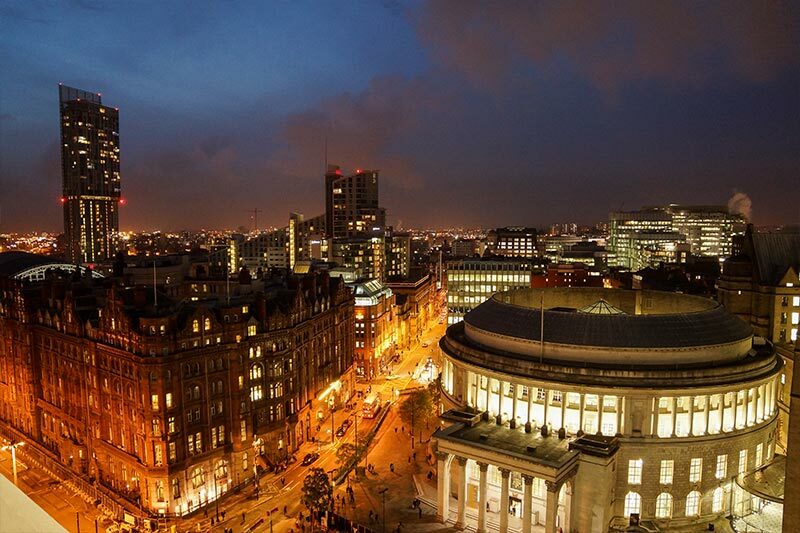 John Dalton wrote his atomic theory in Manchester. The atom was then first split by Ernest Rutherford in the city in 1919. 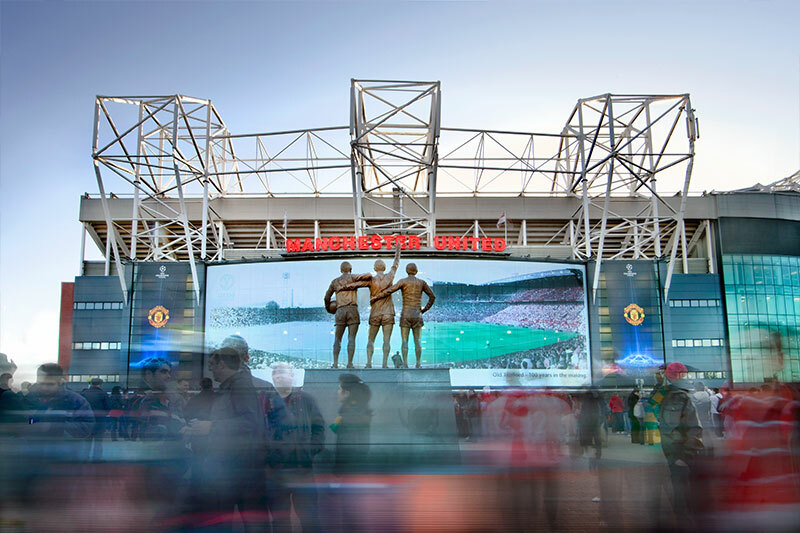 Henry Royce and Charles Rolls (of Rolls-Royce) first met in Manchester in 1904. 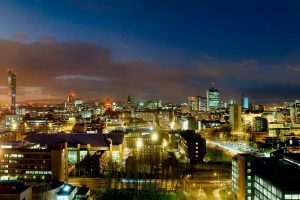 The first precursor to the modern computer was built in Manchester. Emmeline Pankhurst, the leader of the Suffragette movement, was born and raised in Moss Side, Manchester. 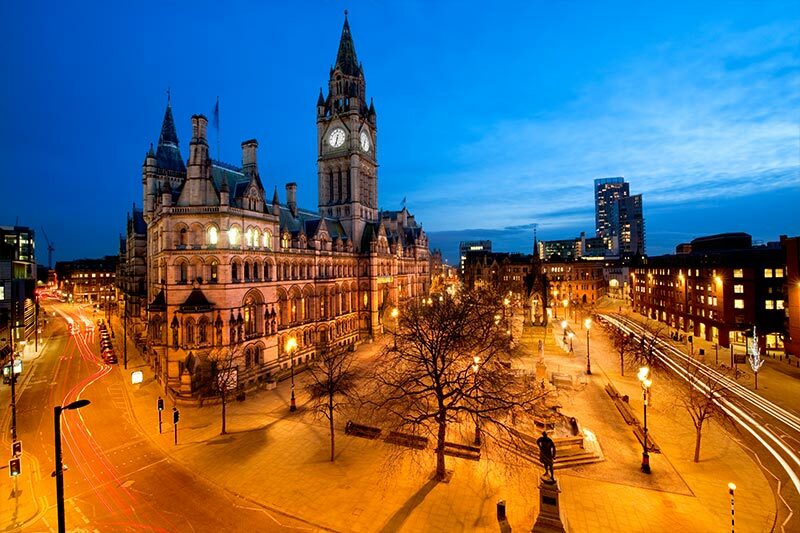 The world’s first passenger train station was founded in Manchester in 1830. 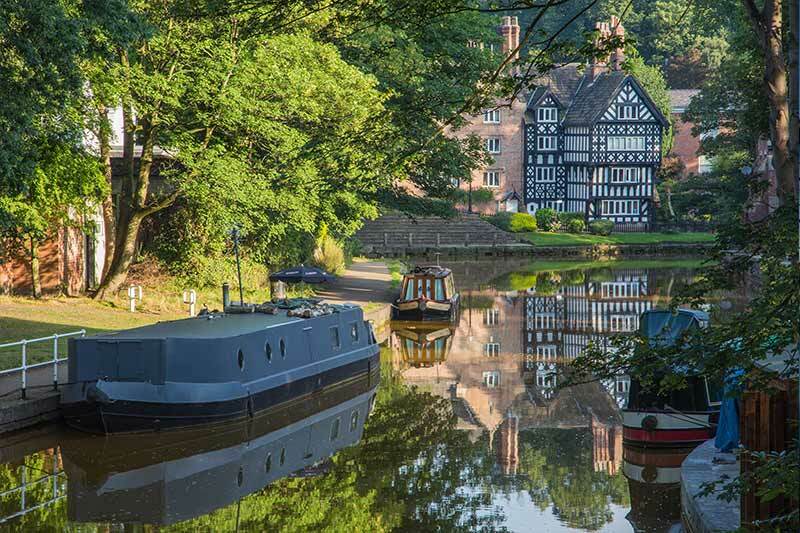 Opened in 1761, the Bridgewater Canal was the first artificial waterway fully independent of natural rivers. 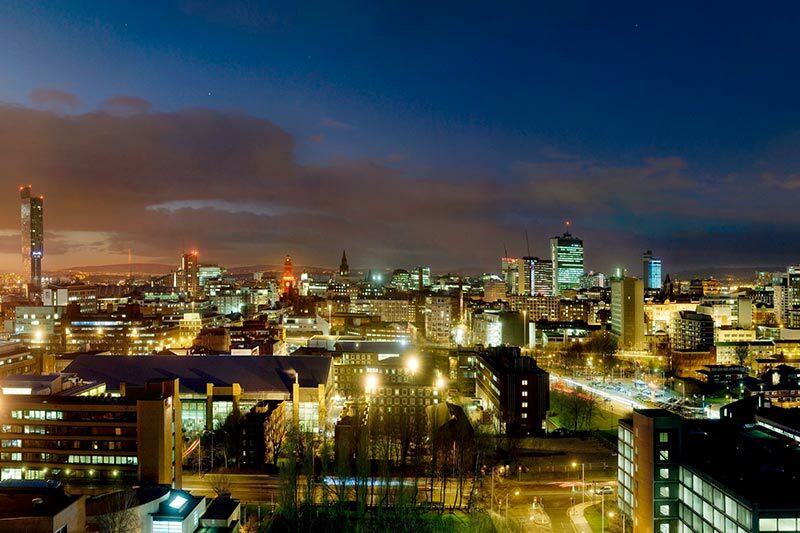 Manchester has the biggest student population of any city in Europe. M&S’s first store opened on Stretford Road, in Hulme, in May 1894.